Established ten years ago, Capital Factory is the center of gravity for tech startups in Texas. It is an incubator, accelerator, investment fund, community, and events center for tech startups. This month, OneMind Dogs was accepted in the Capital Factory Touchdown program. The Touchdown program helps global entrepreneurs enter the US market. Capital Factory will be helping OneMind Dogs with customer acquisition, fine-tuning the product-market fit, identifying strategic partnerships and sharpening the go-to-market strategy. Capital Factory is one of the eight largest facilities of its kind in the US. 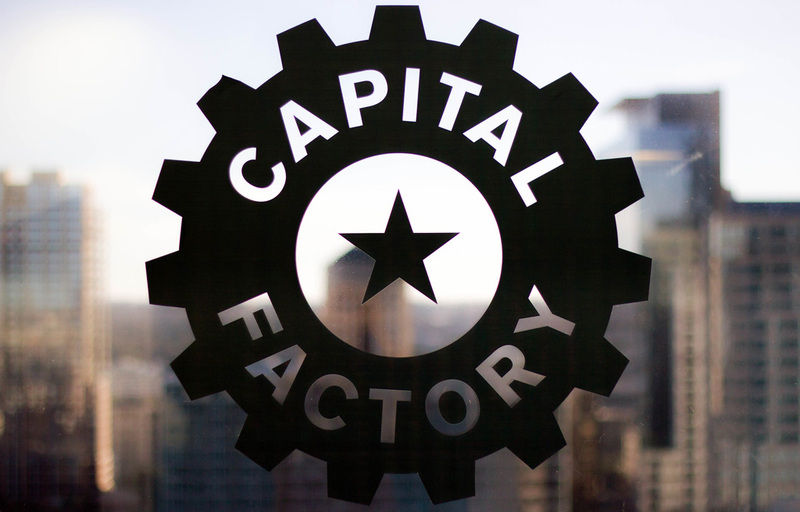 The Capital Factory community consists of hundreds of entrepreneurs and startups in downtown Austin. In 2018, Capital Factory hosted over 1,500 events with nearly 200k visitors. Scaling companies need to be capital efficient with the money they’ve raised. This is where Texas comes in - especially when compared with the East and West Coasts of the US where European companies are often directed to try to gain their initial market footholds. Texas has no state income tax or corporate tax. It has a reasonable cost of living and a high quality of life. It also has a very business-friendly government, minimal regulation, and low bureaucracy. In addition to all this, Texas is the 10th largest economy in the world and four of the eleven biggest cities in the US are in Texas. The population of Texas is 28.7 million. In a nutshell, if you can make it in Texas, scaling across the rest of the US becomes quite straightforward. “We are excited to become a part of the Capital Factory community and expedite our growth through their expertise. 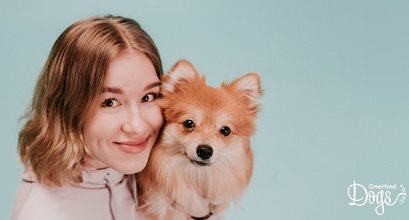 Austin is a dog-crazy city, so it’s the perfect launchpad for the OneMind Dogs puppy training product,” says Noora Keskievari, CEO and Founder of OneMind Dogs. 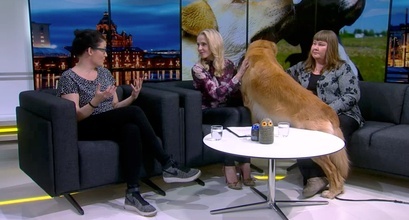 OneMind Dogs is crowdfunding and you, too, can invest in us! 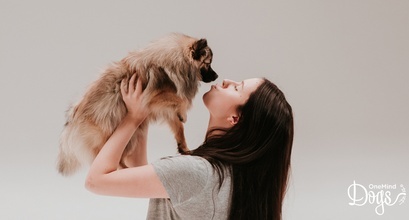 We have a unique training method and run a growing international dog training business in the pet market worth over $70 bn annually in the US alone. Our next step is to launch an online puppy training program for all dog owners globally.